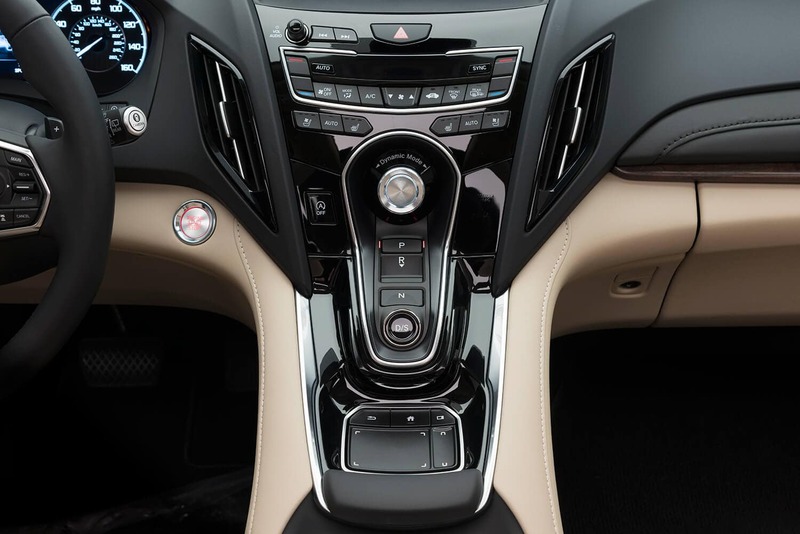 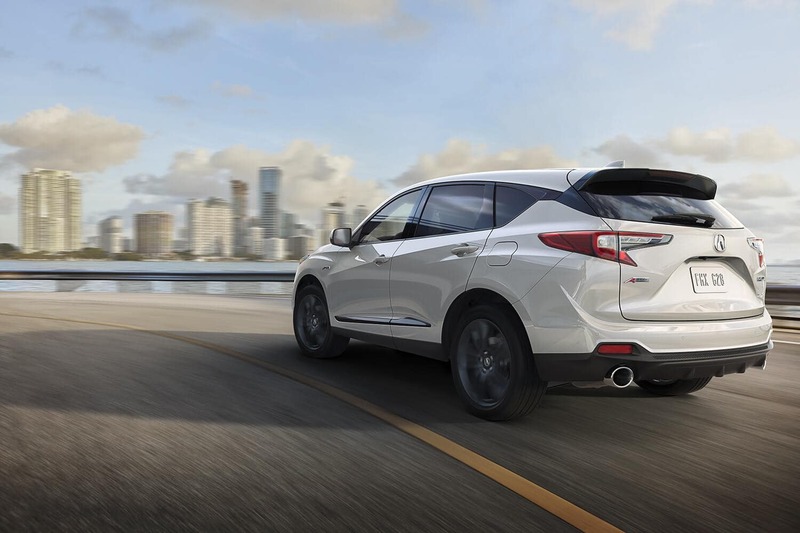 Super Handling All-Wheel Drive (SH-AWD) is the ultimate sport handling choice for the RDX. 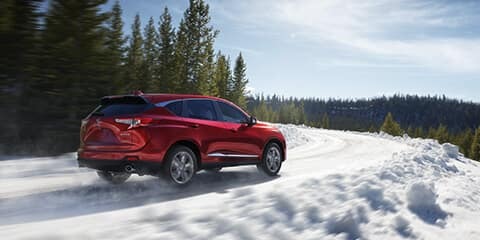 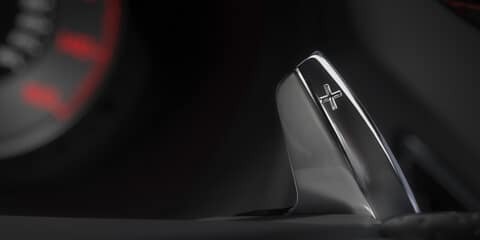 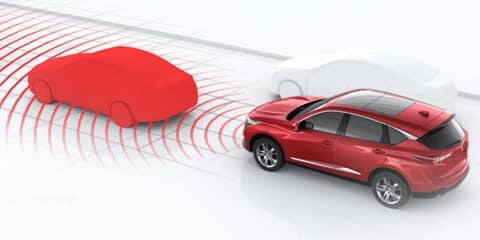 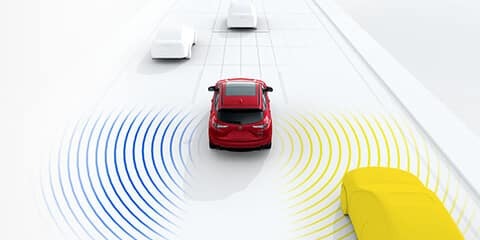 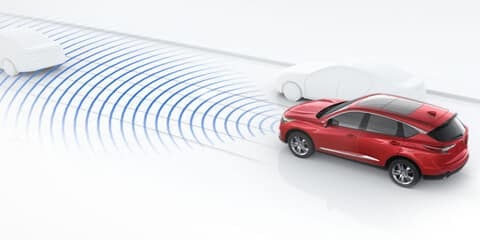 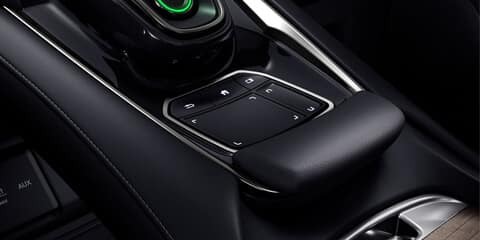 This available sophisticated system boosts high-performance dry-road handling while providing the same all-weather advantages of conventional all-wheel drive. 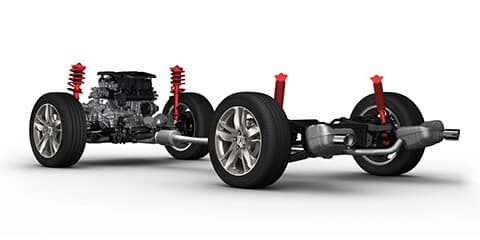 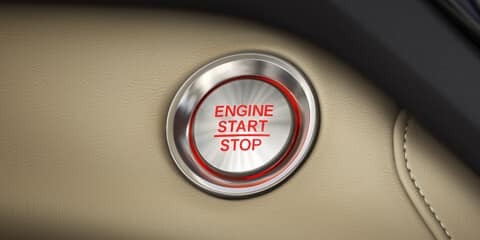 By continuously directing engine power to match weight distribution, available traction, driver input and other conditions, SH-AWD® provides seamless power transitions and liberating agility. 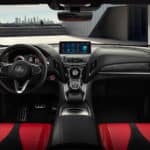 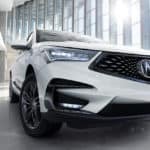 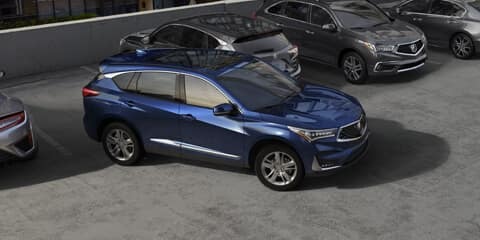 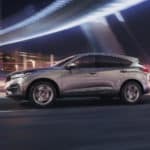 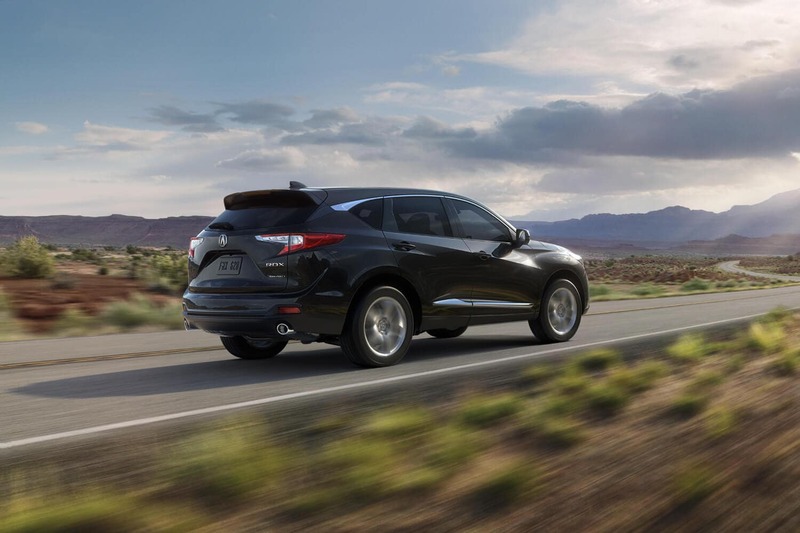 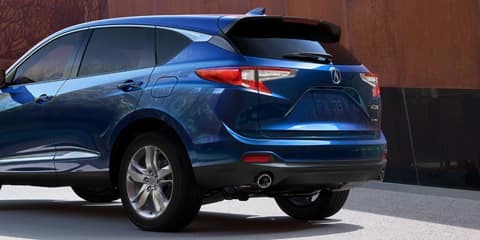 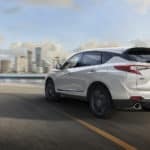 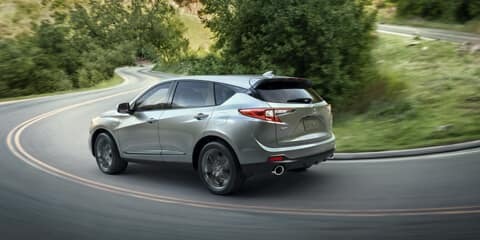 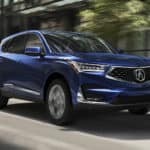 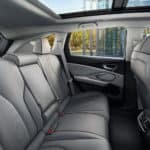 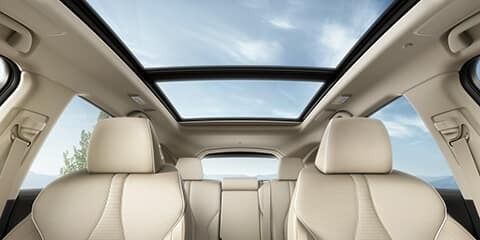 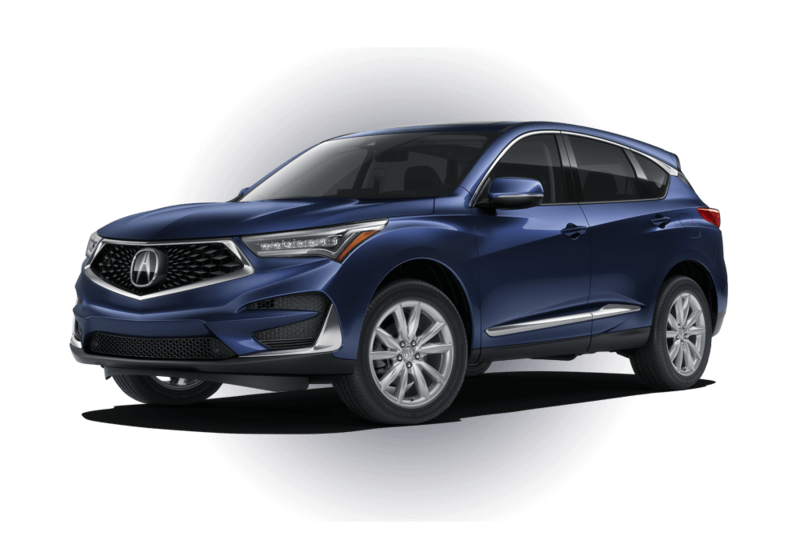 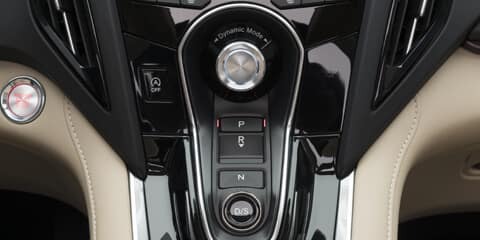 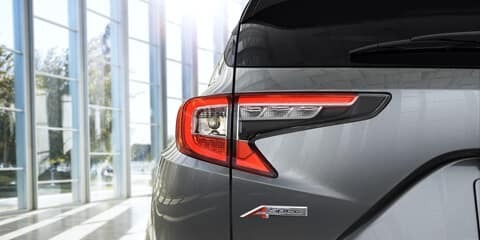 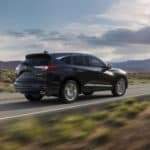 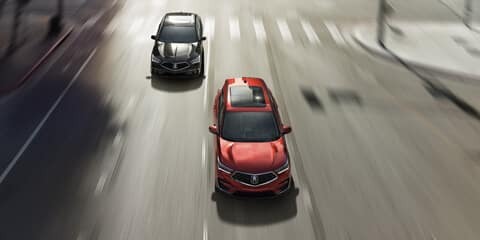 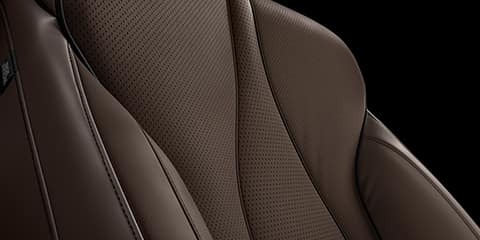 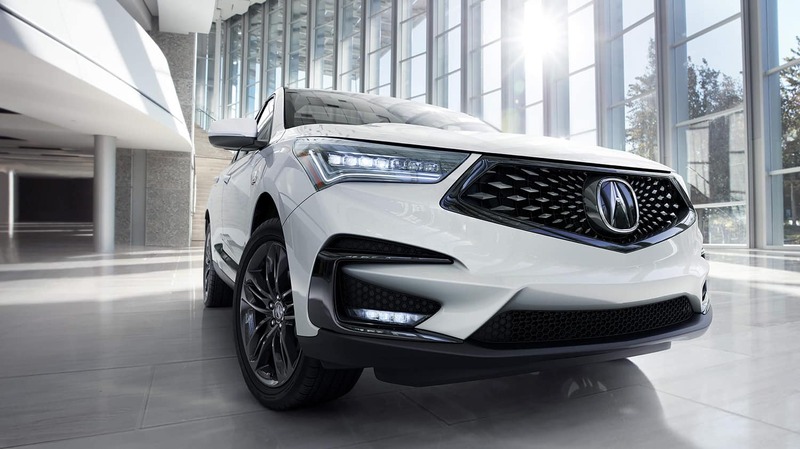 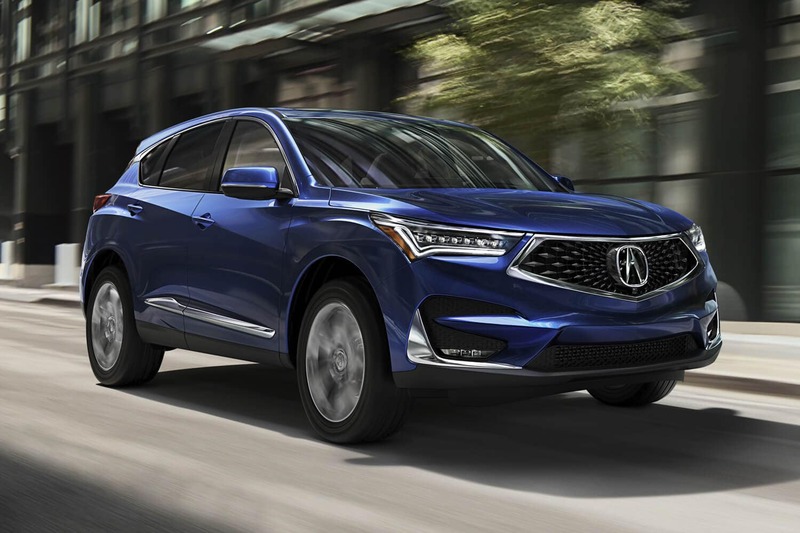 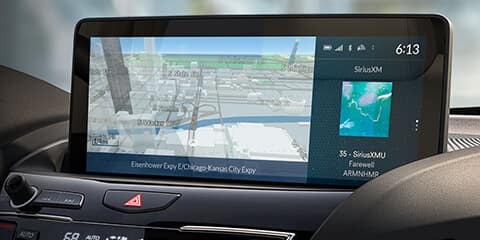 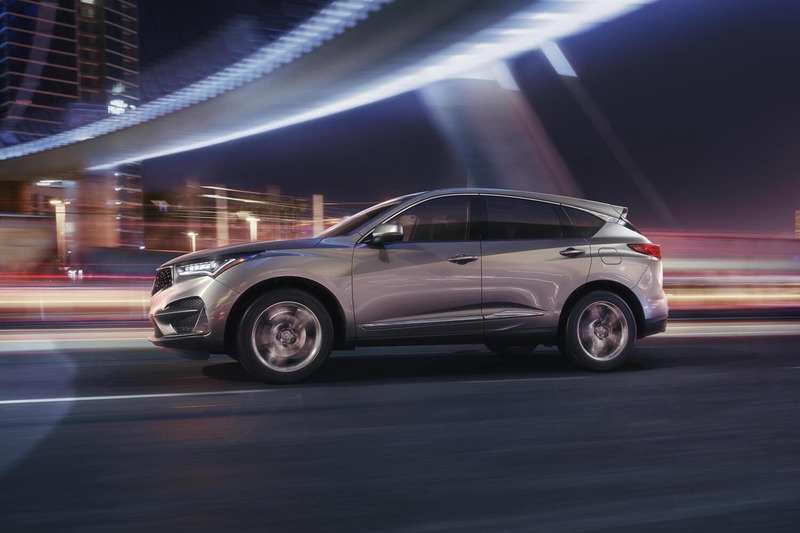 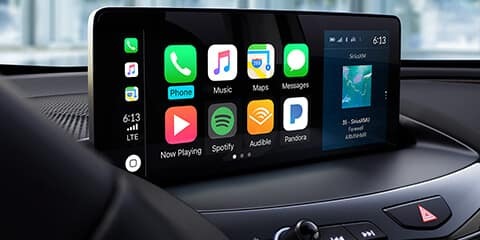 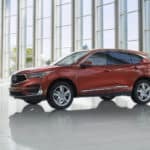 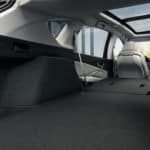 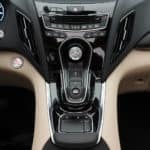 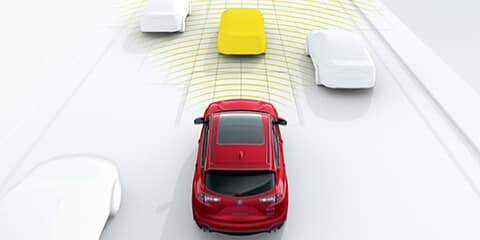 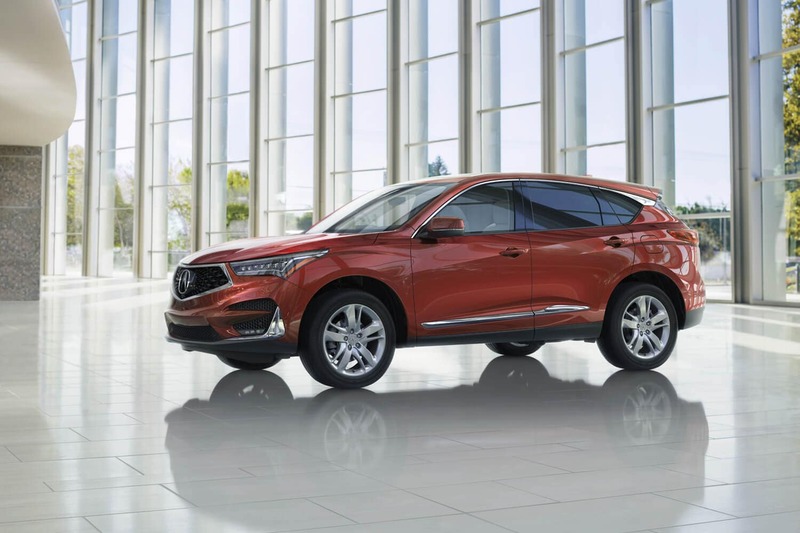 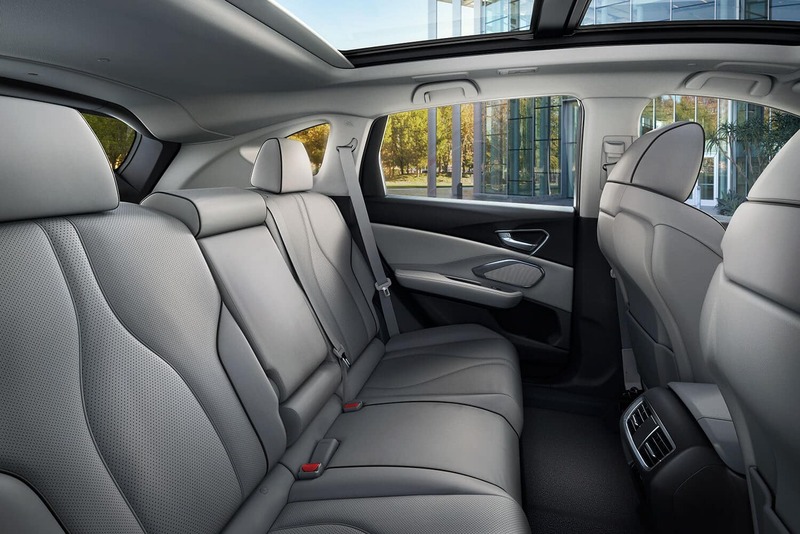 Find the 2019 RDX at a Kentucky Acura Dealer near you today!